Is your pool under the weather? If you’ve experienced less-than-perfect weather, your pool is bound to be negatively impacted. Severe storms create flooding and other challenges for homeowners. Once the storms subside and priority projects are completed, you’ll want to assess the damage to your pool. 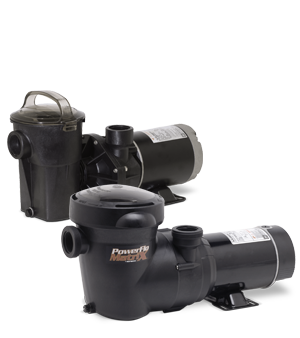 Adjusting your pool to weather-related changes is critical for protecting your investment, efficiently operating your pool, and extending the life of your pool. Like all the other areas of your home, your pool will likely need some TLC. Tips for Adjusting Your Pool to the Weather. Equipment flooded Be sure your pool equipment area is set up for good drainage. Remove all water from area and dry out all equipment. Reposition equipment for safe operation. Flooded Pool Recovery Tips from Hayward Consult with your local pool professional for advice specific to your pool, climate, and location. Proper pool maintenance is essential for a good pool experience. Whatever the weather conditions, you’ll want to thoroughly clean and check your pool on a weekly basis during the swimming season. This will ensure clean and safe swimming water and a positive pool experience, regardless of the weather. When warm weather signals the beginning of the swimming season in your area, it’s time to open your pool! This involves uncovering the pool, removing dirt and debris, reconnecting pool equipment, adding water to the pool, and shocking it. At the end of the swimming season in cool climates, be sure to close your pool to maintain it in good condition and to increase the life of the pool. Cover your pool to keep out leaves and other debris during the winter months. In mild climates, it may not be necessary to close your pool. Continue routine maintenance on a reduced schedule, if you aren’t closing your pool for the season. 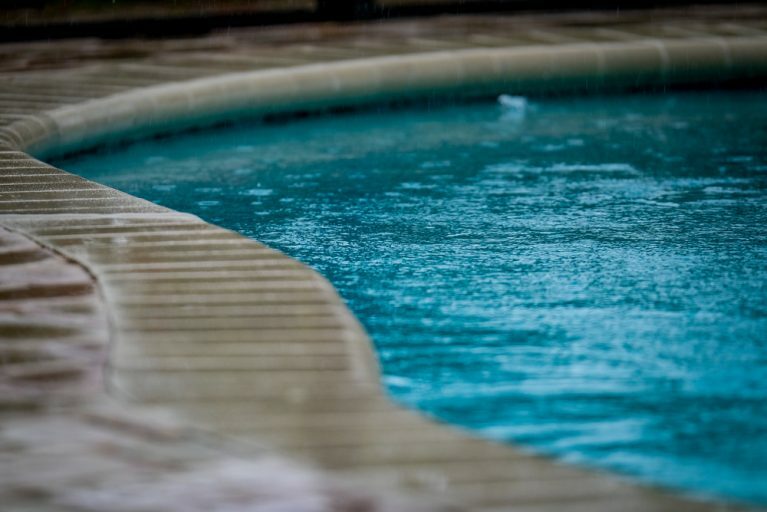 If you’ve experienced less-than-perfect weather, you can minimize the damage by adjusting your pool to weather-related changes. Maximize your investment by properly maintaining your swimming pool. 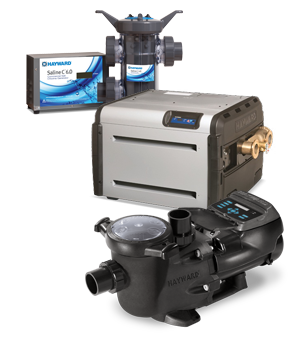 Contact your local Hayward Dealer for professional advice, the finest pool products, and pool service to extend the life of your pool. 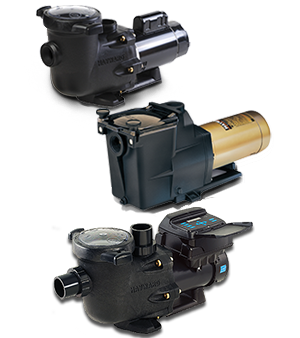 Quality, advanced Hayward equipment will help to reduce the maintenance required to operate your pool and will ensure your family’s enjoyment, whatever the weather brings.